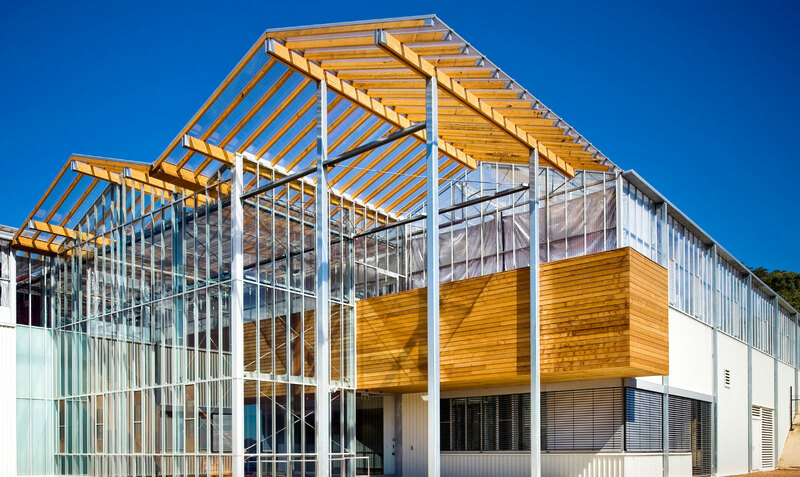 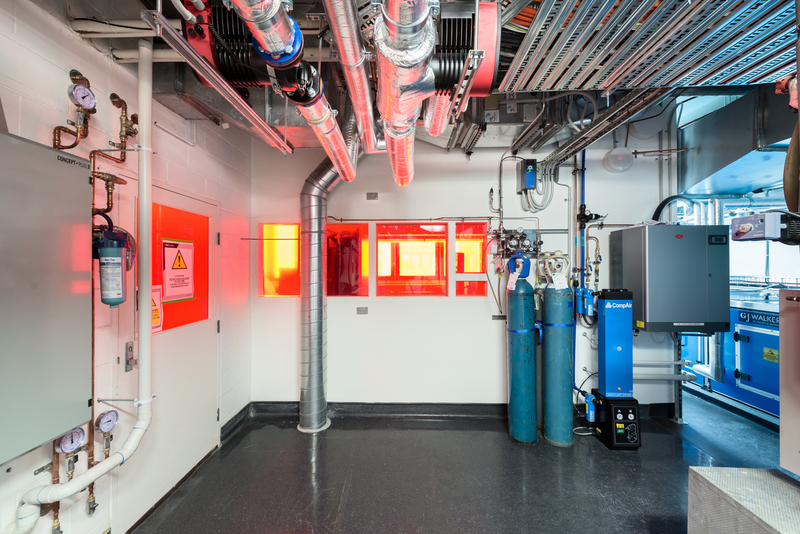 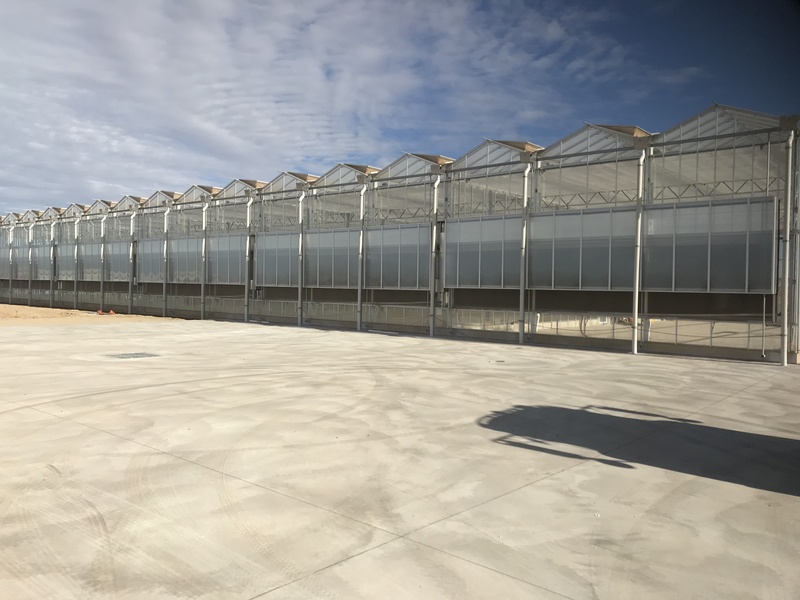 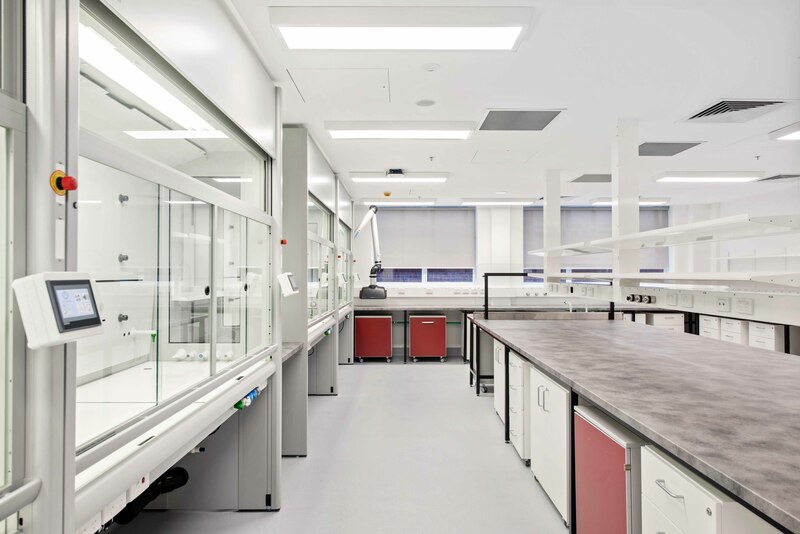 The project involved the establishment of advanced porous materials laboratories for the new ECP Directors, Professor Rachel Caruso and Professor Ivan Cole, RMIT staff and Higher Degree Research (HDR) students. 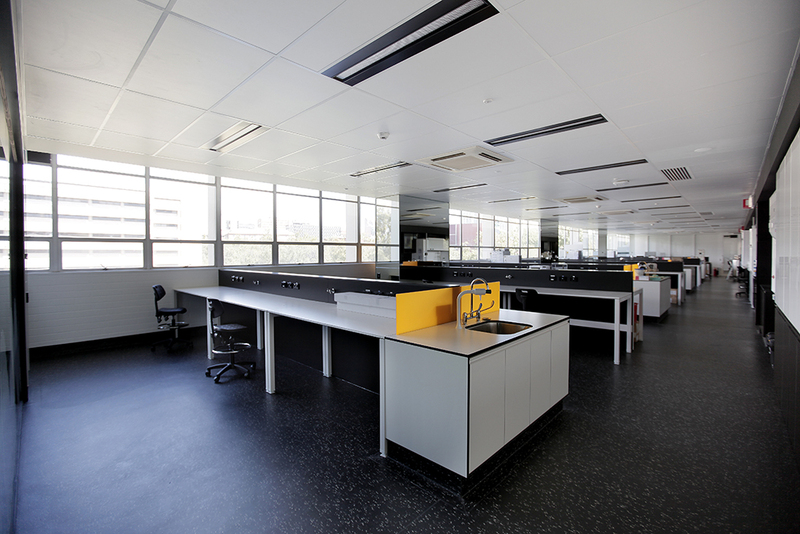 The project involved the fitout of several laboratory facilities in Building 12 at RMIT’s City Campus. 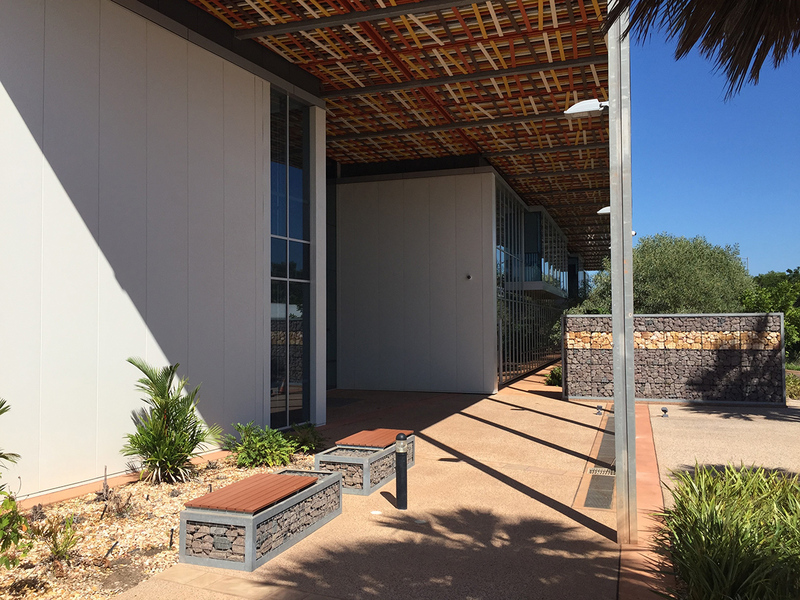 Menzies School of Health Research, Darwin, is the only Australian health and medical research institute with a primary focus on the health of Indigenous communities and people living in tropical and remote areas.